Superior Office Furniture Enjoy these beautiful pieces of office furniture for your home or business. 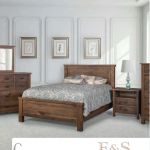 Superior Bedroom Furniture High quality bedroom furniture that you will fall in love with. 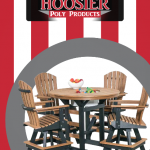 Hoosier Poly Products Outdoor poly chairs, tables, rockers and much more. L&N Bookcase High quality wood bookshelves. 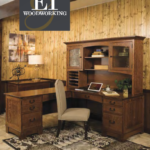 E&I Woodworking Beautiful wood desk for the office. 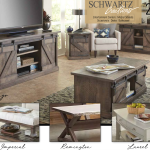 Schwartz Bedroom Furniture Schwartz Woodworking is committed to bringing high quality bedroom furniture, built to last for generations, to you, our customer. 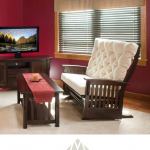 Meadowview Backyard Furniture Specializing in poly furniture – enjoy the great outdoors! D&E Workshop Quality mission gliders and rockers! 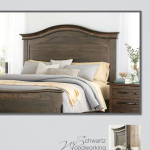 Heartland Mattress Quality Handcrafted Sleep Sets. Endeavoring to make your nights more peaceful. Salt Creek Tables We offer superior craftsmanship in our line of mission, modern and traditional kitchen and dining tables. 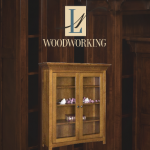 LN Woodworking Beautifully crafted bookcases with many styles and fully customizable. 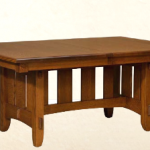 Northern Woodcraft Tables Specializing primarily in tables, we offer a wide variety of styles, assuring there is one to fit your home’s personality, your family’s lifestyle and every chapter of your life story. 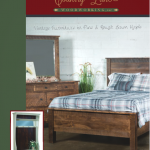 LAMB Woodworking Catalog Bookcases, desks, hutches, and more! 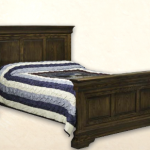 Indian Trail Furniture In every bed built by Indian Trail Furniture there is quality workmanship that assures many years of endurance. Southedge Bedrooms, cabinets, benches, and more! 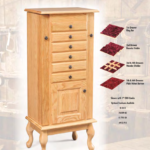 Weaver & Sons Beautiful handcrafted jewelry boxes, armoires, chests, and dressing tables. 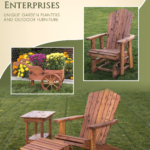 M&M Enterprises Unique garden planters and wood outdoor furniture. 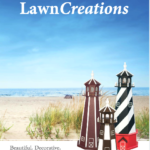 Lawn Creations Beautiful poly and wooden lighthouses. 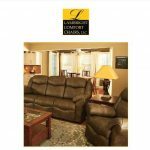 Lambright Aluminum Patio Furniture Lambright Patio Furniture is designed for comfort and to last a lifetime. 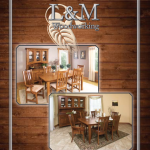 Interior Hardwoods Interior Hardwoods LLC builds quality tables, book cases, and living room furniture using Oak, Quarter Sawn, Cherry, Brown Maple and Hard Maple wood. 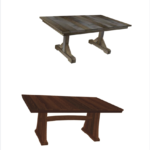 We offer more than 34 different styles of tables. 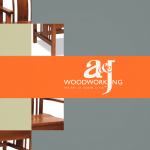 J&R Woodworking Quality bedroom furniture by J&R Woodworking exhibits the natural beauty of oak, cherry, maple, hickory, brown maple, and distinctive quarter-sawn white oak. 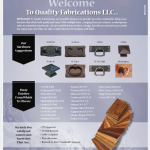 L&L Woodworking L&L Woodworking has been in the woodworking business for over 35 years. Creating the most beautiful bedroom sets and furniture. 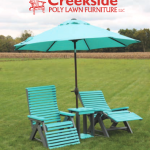 Creekside Poly Lawn Furniture Poly Lumber, made from 100% post consumer recycled plastic.Durable all weather use. Fireside Log Furniture Aspen, Pine, Cedar – each species different, each log unique. Our standard heat treated process assures you clean logs with no surprises. Creating handcrafted furniture for the entire home. 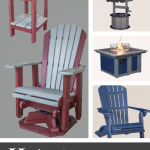 Hochstetler Lawn Furniture Recycled material makes for heavy duty, all weather, outdoor furniture. The warm look and feel of wood, but better! 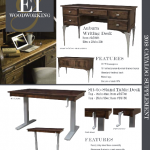 D & E Workshop Beautiful rockers and gliders custom made for you. River Woodworking Roll top desks and office furniture. 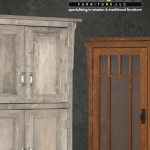 Each piece crafted from solid hardwood in a variety of wood species.